Bofors 3 Industrial Park. 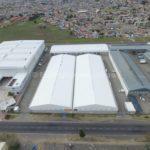 (Formally Bofors Three Industrial Park). 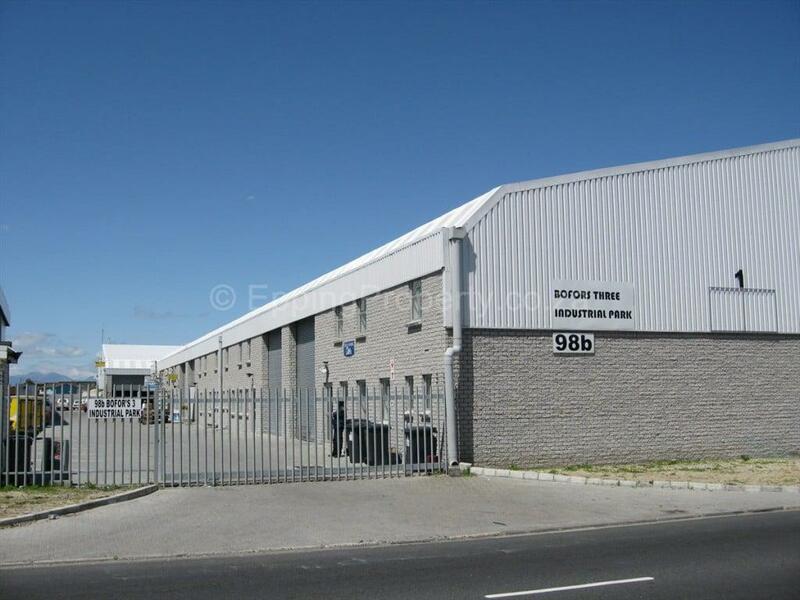 A modern, popular industrial park located in the heart of Epping Industria 2 in Cape Town. 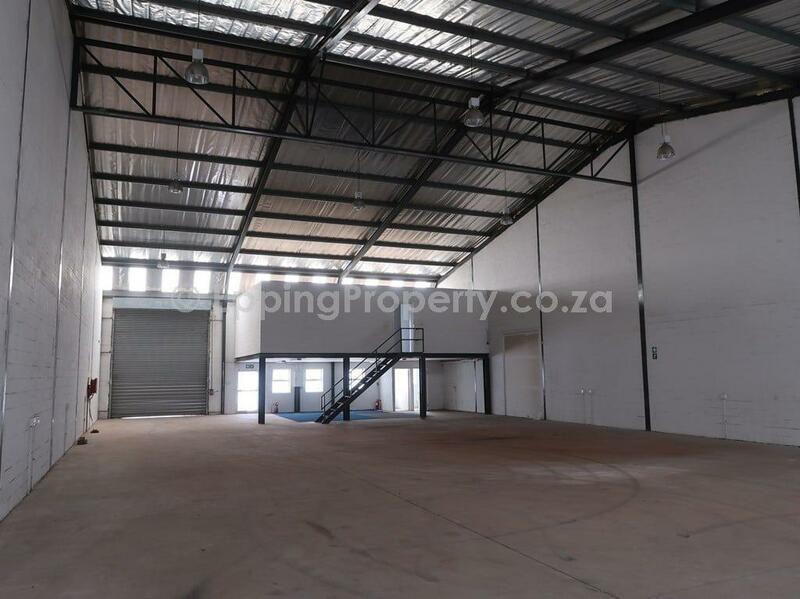 This sectional title park has a variety of property owners who each own their respective units. 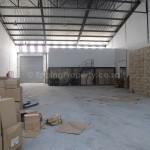 Bofors 3 Industrial Park is very well maintained and managed. Above all, the body corporate is well-managed, and ownership and tenancies tend to be long-term. 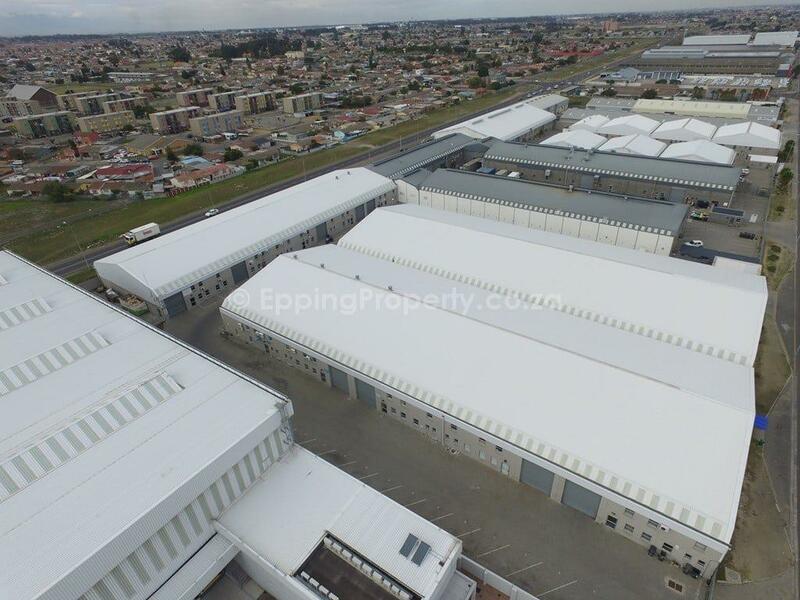 Gradually, from time-to-time units do become available for rent in this industrial park. Due to the new nature of this park, construction is of low-maintenance up-to-date materials. With this in mind, the external walls are of low-maintenance grey face-brick, and the roofs comprise high specification zinc alum roof sheeting. As a result, many businesses resident in this park enjoy the benefit of these upmarket finishes. 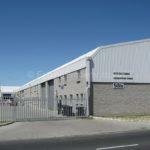 There is an entrance gate, with traffic flowing clockwise around the complex, to exit at a separate gate. 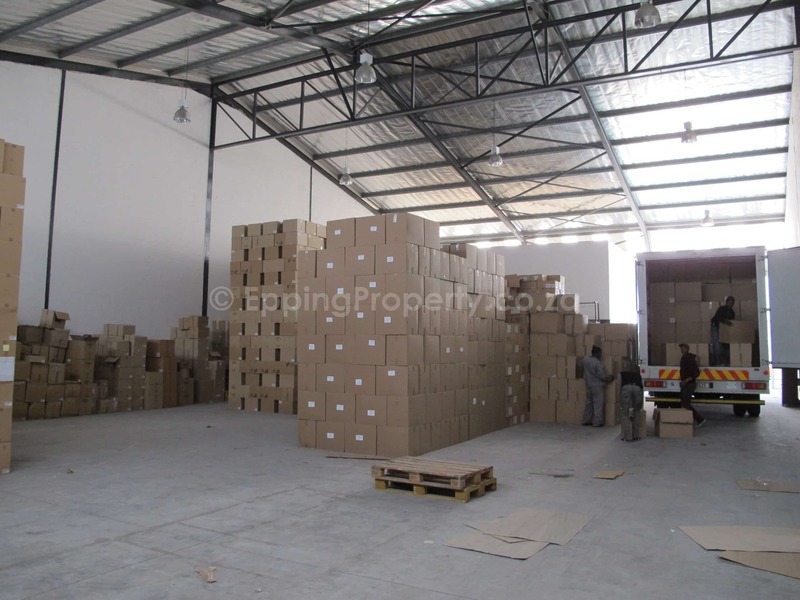 In addition, Bofors 3 Industrial Park was designed for maximum security. 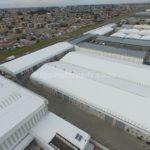 However, for peace-of-mind, there remains a 24-hour security presence on-site. 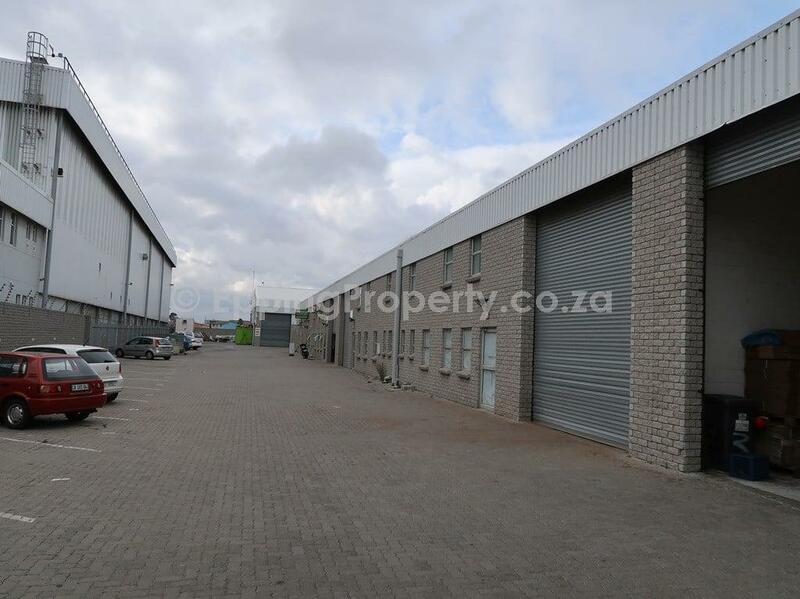 Each unit has it’s own parking bays outside, or close by. 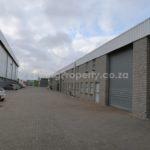 Also, loading bays are directly outside each unit’s loading doors. 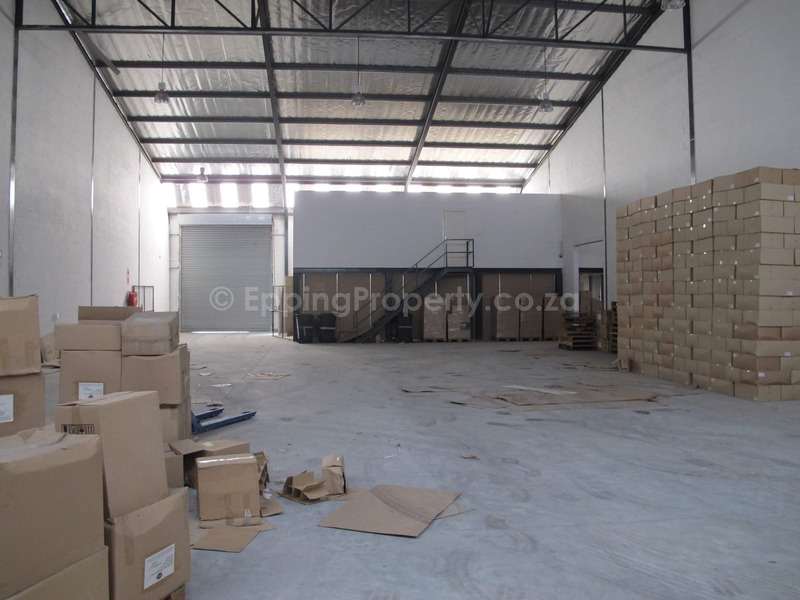 Situated at 98b Bofors Circle, accordingly, there is good access onto the N7 as well as the N2 with public transport nearby. 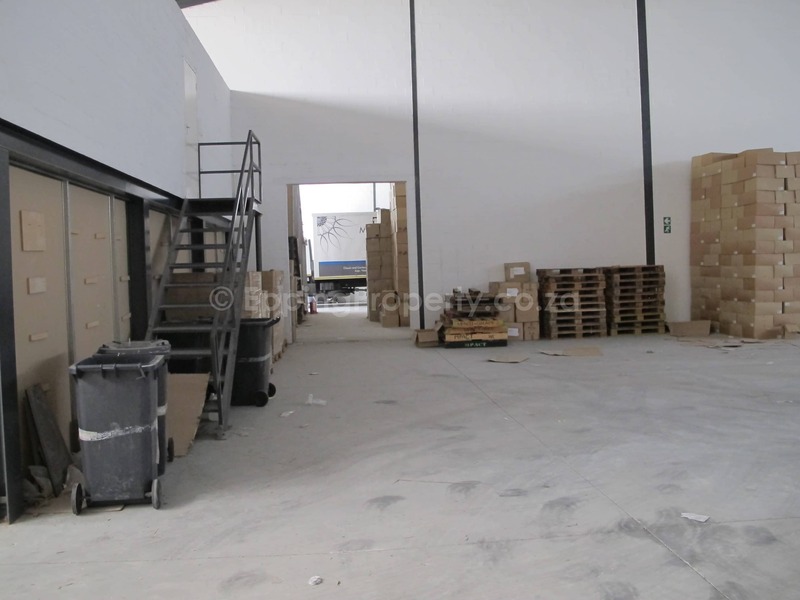 The unit consists of three offices one kitchenette and ablutions on the mezzanine level, with staff facilities below and a large roller door with deliveries. 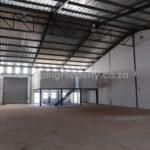 Asking R29,680.00 (plus Vat) per month per unit. 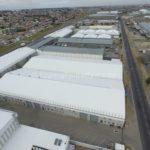 Hence, this amounts to R53/m² plus Vat. 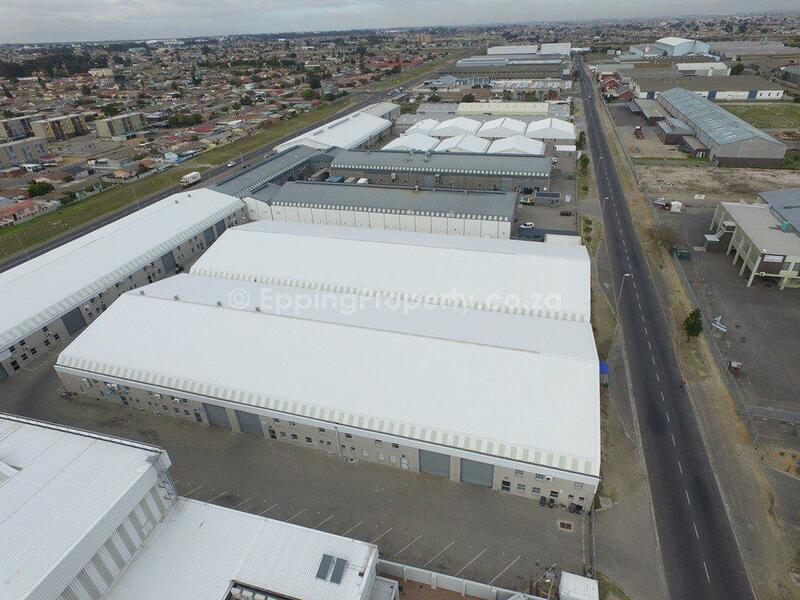 Due to units continually being let and others becoming available for rent, please contact Epping Property for an updated list of available units. 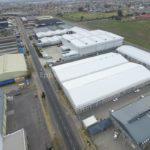 View all the Industrial Parks in Epping Industria with units less than 600m². Did you know? The name “Bofors” is associated with the iron industry and artillery manufacturing. For probably more than 350 years. Almost all the roads in Epping 2 are named after late Navy Admirals and military items. 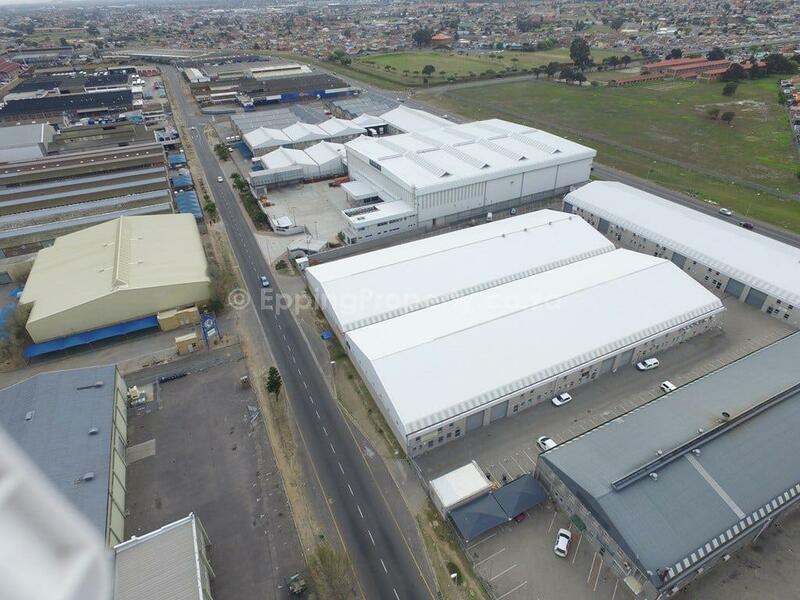 For yet even more exciting history snippets on Epping Industria, please click here. Click here for Factors to Consider when entering into a new lease. 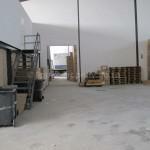 During November we were a little stuck in finding an appropriate warehouse to relocate to. 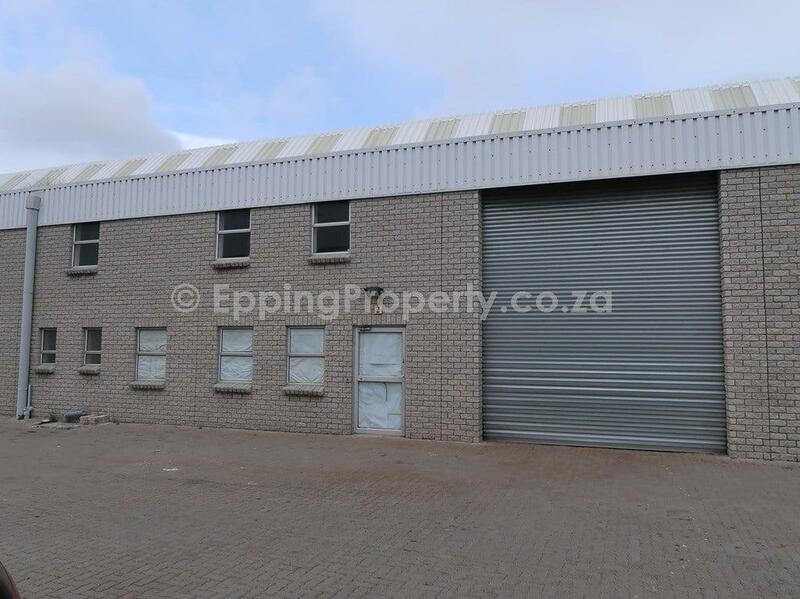 Epping Property did an extensive search in all the central industrial areas and eventually found our suitable premises and negotiated a deal that both ourselves and the landlord were very happy with. 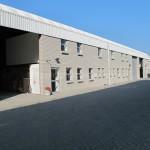 Epping Property persisted in helping us secure an industrial site for further development. 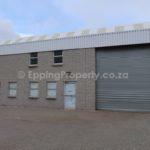 Once we had purchased the property, Epping Property further assisted in finding a suitable tenant for the vacant portion of the property. 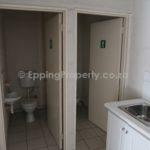 We can highly recommend anyone looking to buy or rent property in Epping to deal with Epping Property. 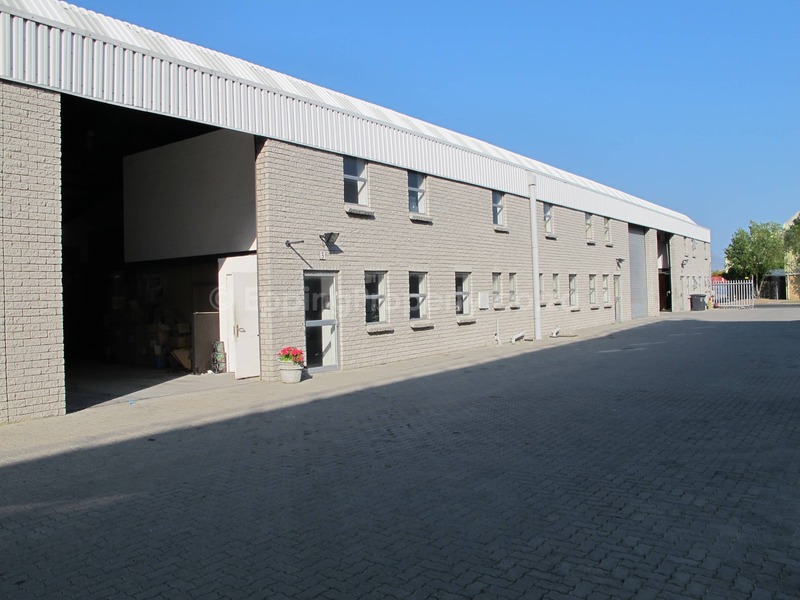 We are exceptionally happy with the purchase of both 22 and 26 Bertie Avenue in Epping. 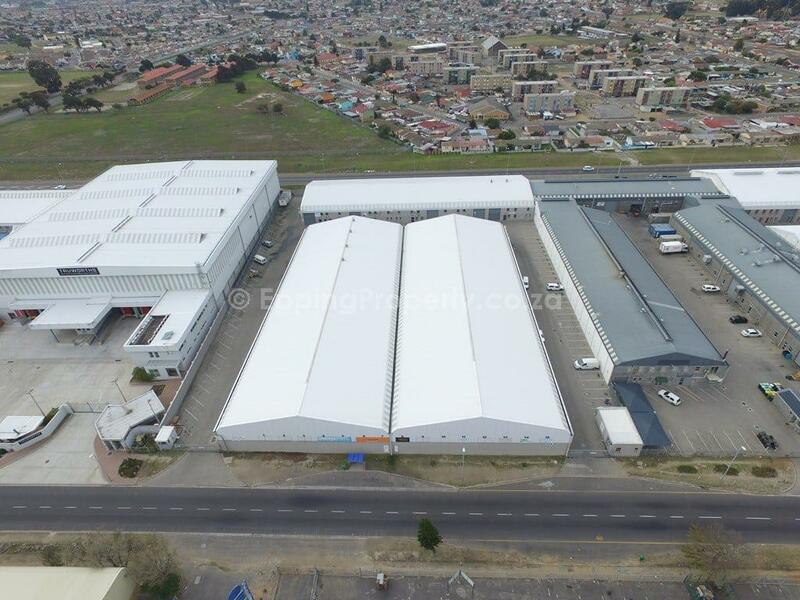 It makes 100% sense for our company to have secured this location. 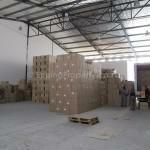 We will now be expanding the warehousing and distribution side of our business onto the properties. Thank you. 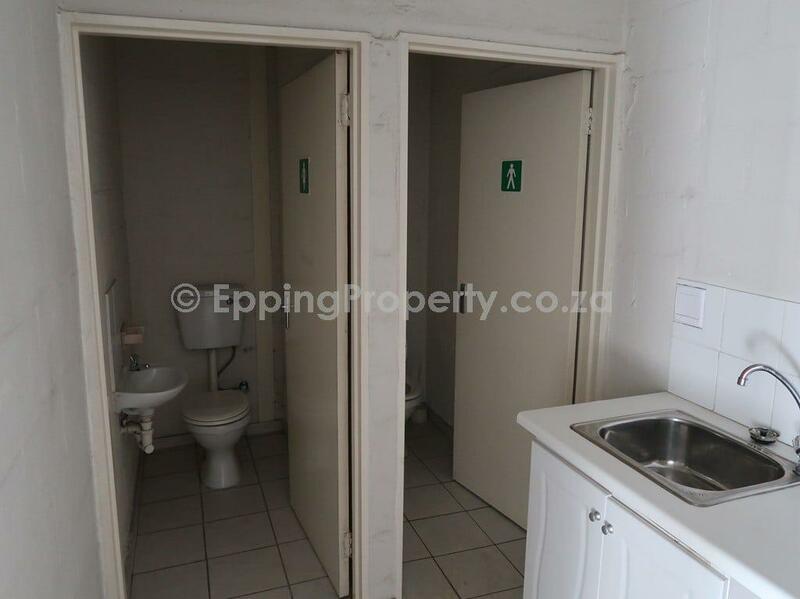 © 2018 Epping Property. All Rights Reserved.